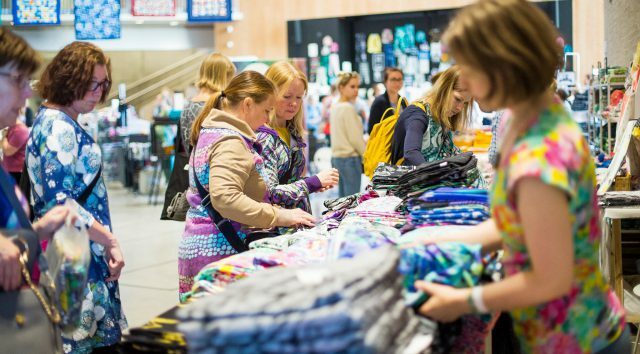 Come and join us at Finland’s largest sewing event! 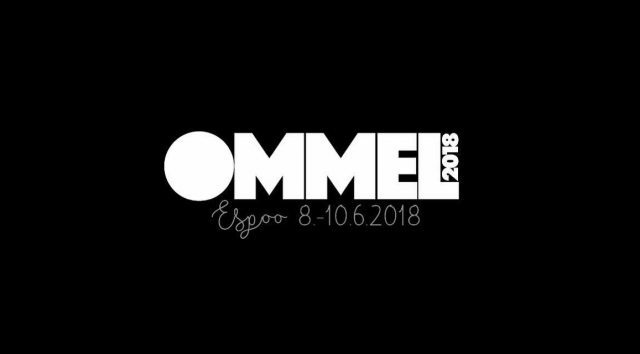 Ommel 2019 takes place in Espoo next June and will be a meeting place for sewing enthusiasts, professionals and fabric and notion sellers. 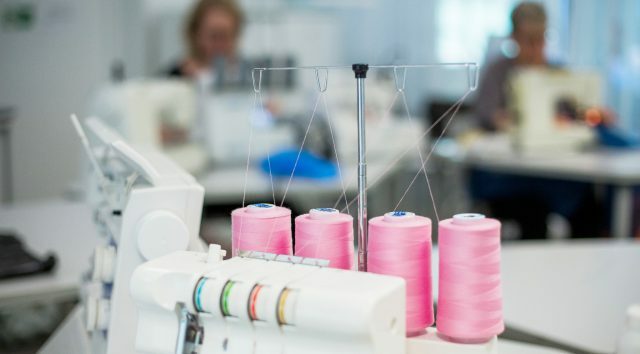 We will offer activities for everyone regardless of age or skill level!